Because they move so frequently, six to nine times during a child’s K-12 years, military families do a fair amount of crossing of fingers during the back to school period. They hope and pray that the transition out of one school system and into another goes smoothly and doesn’t get in the way of their child’s educational success. Change and challenges prompted by so many moves are constants for military kids. And that is a particularly important issue here. North Carolina is home to 96,170 active duty military, according to the most recent Department of Defense breakdown of demographics in the military. Only two other states — California and Texas — are hosts to more active duty military. North Carolina-based service members have some 125,270 dependents in tow, many of whom are school-age. The largest concentration of military dependents in the state is in the Fort Bragg area (68,473) and Camp Lejeune area (32,786). Most of those children attend public schools because base schools are not large enough to accommodate everybody. It’s also a very important issue across the country — there are some 1.2 million school age military-connected children constantly on the move. Education leaders at the state level and lawmakers in Washington, D.C., recognize the unique predicament of military-connected children. Which is why they created a new demographic category to help track their progress. 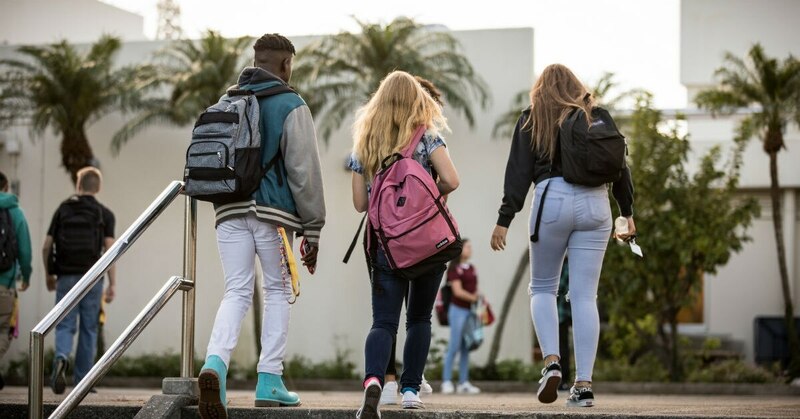 Creation of the Military Student Identifier, directed as part of the federal Every Student Succeeds Act, requires all states to collect assessment data on military-connected students. To do this, schools simply ask families to voluntarily share if they are military connected at the start of the school year or upon enrollment. The identifier by itself is helpful, but to provide the greatest value for military families, it needs to be linked to programs with a proven track record of helping military-connected children and addressing their unique educational needs. Where I work, at a middle school inside the gates of Fort Bragg, our entire program is designed with military kids in mind. But the vast majority of the nation’s military-connected students attend public schools outside the gates of installations, whatever neighborhood schools are in the area. These are the schools in particular that could use some guidance on what works best when transitioning military kids are a subset of the student body. A new report by the Lexington Institute, in conjunction with the Collaborative for Student Success, aims to provide local education officials with best practices to implement the Military Student Identifier and use the information collected to better serve military children. The report is helpful because it can serve as a road map for school districts around the country that are implementing the identifier and seeking to develop high quality programs for military children. Perhaps even more important for military families, the report identifies the characteristics of school districts and programs that are highly successful at helping military children integrate effectively and get the most out of a public education. One of the best practices cited in the report — schools should have an efficient intake and identification system for identifying military children — seems obvious but can be a major challenge. It is essential that schools get this right, because so much hangs on whether kids are accurately identified as military connected. In my own experience as a teacher of military-connected children, the identifier is essential. No matter the age, these students want to feel connected on day one. I’ve had classes where new military-connected students are greeted on the first day with welcome bags of goodies and are given a tour led by their peers. As they tour, they have opportunities to form connections to other students and teachers and coaches. 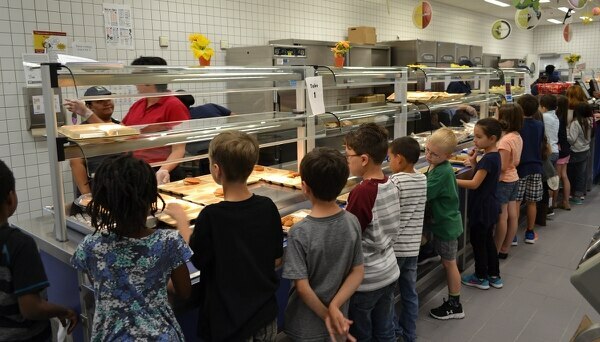 The key is to identify the military kids early on in the school year, or as soon as possible if they join in the middle of the year, so that educators know who is who and can provide personalized support, easing their transitions academically. For military parents who have committed themselves to national service, a child struggling to integrate into a new school makes them doubt their career choice and causes them to reflect on whether the cost is too high. They may even consider leaving the service. The Military Student Identifier, properly implemented at the school level, will help mitigate their concerns. 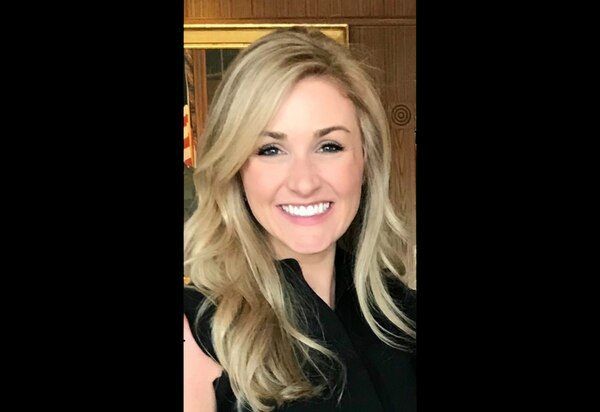 Kiera Gallagher, M.Ed, is a teacher at Albritton Middle School at Fort Bragg and an Army spouse. The opinions expressed do not necessarily reflect the views of Military Times or its staff.